How terrorism affects the rights of people. The rights of victims are a crucial element in normalizing a country after a crisis. Define what a victim of terrorism is, it is a priority task, due to the gaps of a consensual definition through the legal concepts of terrorism. It is political rhetoric that defines who can be considered a victim. A victim of a bombing in Libya is not the same as a victim of the armed conflict in Colombia. Where massive violations of human rights are used as a method. Defining the victims of terrorism requires a dialogue and a political agreement. 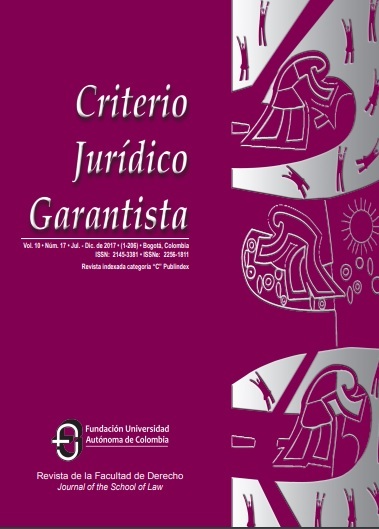 In this article the lawyer and candidate for a law magister degree, Linda Marcela Cortés, analyzes such definitions in international and domestic legislation, and its relevance, in public health, as well. The challenges of the antiterrorist law are presented as a new branch of international law, by the slow change and under the political rhetoric of international humanitarian basic notions of law.